With permission, I am reprinting a recent, bombshell article published by sanemjfan on the website Vindicating Michael; an article that exposes the complex, inter-relationships between the very people who conspired to bring Michael Jackson down. I think there are many who still, perhaps, don’t realize just how disgustingly entwined these relationships are. Why is this a good time to address this topic? Well, since lack of remorse became a central focus in Conrad Murray’s harsh sentencing, this is a good time to remember that Murray isn’t the only sociopath out there with a complete lack of remorse for his actions in destroying a man’s life. Now that Conrad Murray has received his justice for taking Michael’s life, it’s time to turn attention back to those who destroyed his life in the first place-and who, like Murray, remain as unrepentent as ever. In the immediate, emotional aftermath of Michael’s death, many hoped that Jordan Chandler and/or Gavin Arvizo would do the right thing, step forward and do what they couldn’t do in Michael’s lifetime-be men. That is, be men enough to tell the world the truth about their respective relationships with Michael Jackson. After Michael?s tragic death last week, I have to say that all the negative feelings I?ve had towards your family following the outrageous claims made by you Gavin and your mother Janet–against Michael–came back to me tenfold. The pain, disappointment, anger, and betrayal I feel towards you simply cannot be put into words. You have shown me that your greed, lies, and personal gain override any “morals” your family claims to have; and you have proven yourselves to be the kind of people capable of turning your back on the very person who came to your rescue when you were most desperate. The fact that you falsely accused Michael of the most heinous of acts, and made his life a living hell in what would become his last years is unthinkable; and I am sure some would say, unforgivable. In your attempts to destroy him once again, you, Gavin, accused the man you called your “best friend” of the one thing that you (and everyone else) knew would completely turn his life inside out. You took the one thing we all know that Michael cared about most in life–children, especially children who are suffering, and you tried to turn it into a bad thing. You Janet, as a parent, allowed this, encouraged this, and went forward with the awful lies in an attempt to destroy Michael Jackson and swindle money from him. This man did nothing but help your family in their darkest hour. I know Michael was just like my family. We were all pulled into your woeful stories and shared your family?s plight as Gavin fought for his life during his battle with cancer. Gavin, you told me that Michael?s love helped cure you of cancer. Your entire family praised Michael privately to everyone who would listen, yet turned against him so viciously in public. I have remained silent for many years, but I can no longer do so. Right now I struggle to find the words to adequately write this letter, as I am so filled with anger towards you and pain for the Jackson family. You call yourself Christians. If this is true I call on you, Gavin, and your mother Janet to finally do the right thing for Michael in death that you never did during his days here on earth. You need to completely exonerate Michael?s name and legacy from the awful, disgusting claims you made against him. Claims and allegations that you and I both know are completely false and utterly ridiculous. Whatever your motives at the time to create such accusations are now minute and unimportant. We are speaking on this man?s legacy; a man who positively touched lives around the world. A man who is arguably the greatest entertainer the world will ever know. Michael is someone who shared in your family?s pain; opened his home to you and included you in his very own family. He was a human being who never deserved any of this. Gavin and Janet, you can change your identity and try to hide from the public scrutiny, but ultimately, you cannot hide from the wrath of God?s judgment. This is the right thing to do. It is the very least you can do for Michael, his children, and his legacy. Gavin you are now 19 years old, no longer an impressionable young boy under you mother?s guidance, nor are you a pawn in this grand scheme to assassinate Michael?s character. I know your heart, and I know that you are capable of doing what is right. Clear Michael?s name of your ugly accusationsonce and for all. You owe it to him. You owe it to his family. And you owe it to God. Let?s finally give Michael the ability to completely rest in peace. It is worth remembering that when Star Arvizo wrote these words, he was talking about the man who saved his brother’s life! Gavin Arvizo, to his credit (and especially given the circumstances under which he grew up) has gone on to do some pretty amazing things with his life. He currently attends The University of Georgia after graduating with honors from Georgia Military School; he has consistently made the Dean’s and President’s lists. I think it is admirable that this young man has managed to overcome so much hardship in his life-including cancer and surviving all of his mother Janet’s schemes, and being thrust into the kind of media scrutiny that no kid should have to endure, mostly thanks to the scheming adults around him (for at all of 13, I still think he was mostly a pawn to the adults around him)-to have gone on and accomplished so much. 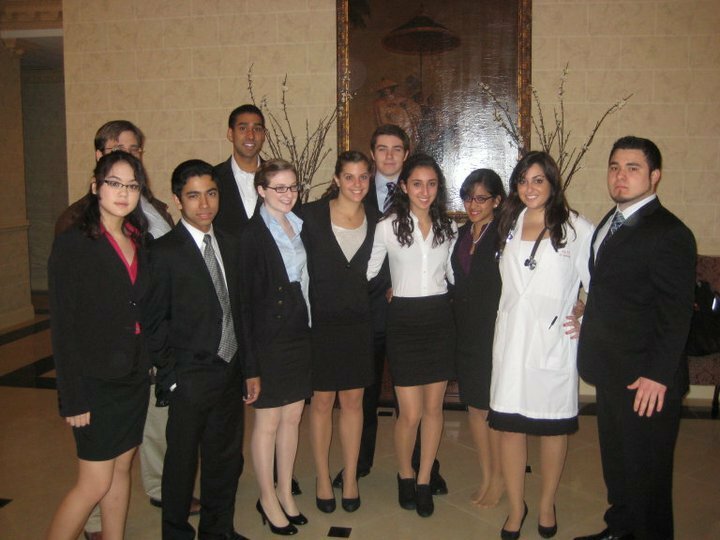 In the article, you will see that Gavin Arvizo’s current accomplishments have received nothing but praise from prosecution attorney Ron Zonen, whose own relationship with the Arvizos long ago crossed the professional line into personal friendship. But we should not forget, while heaping praise on Gavin for his accomplishments, that none of this would have been possible for him without the man who literally saved his young life when it was in danger-Michael Jackson. 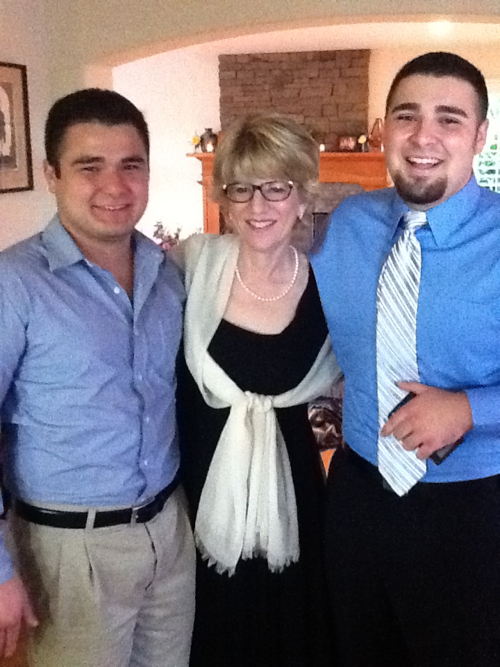 Gavin Arvizo wouldn’t be on the Dean’s list today had his cancer been allowed to run its course! Yet that’s exactly what would have happened had Michael not stepped in to pay for the expensive treatments he needed. What’s more, Michael didn’t just shell out some money, which would have been the easy thing for him to do-and what most celebrities would have done (if they helped at all!). No, he also opened his home to this family when they had no place else to go. For all his trouble, generosity, and kindness he got…well, we know what in return. In the last paragraph of Azja Pryor’s letter, she says to Gavin, “I know your heart.” This is coming from someone who was personally acquainted with Gavin, and I think is a very telling statement. Of course, we do have conflicting reports of Gavin Arvizo’s true character, with many witnesses during the trial testifying under oath that this young man was not quite the angel he appeared to be. In Aphrodite Jones’s book “Conspiracy” and Larry Nimmer’s “The Untold Story of Neverland” there also emerged a portrait of a kid who displayed aggressive, behavioral problems with adults, who willfully damaged property at Neverland, engaged in theft, and overall acted, as did his entire family, with a sense of entitlement to everything in Michael Jackson’s home. When Michael bought them a new car-because they didn’t even have transportation to get Gavin back and forth to the hospital-it was said that Janet Arvizo dogged the car into the ground, never had an oil change done, and then when the car finally gave out, had the nerve to complain-to COMPLAIN-that Michael Jackson bought them a worthless vehicle. 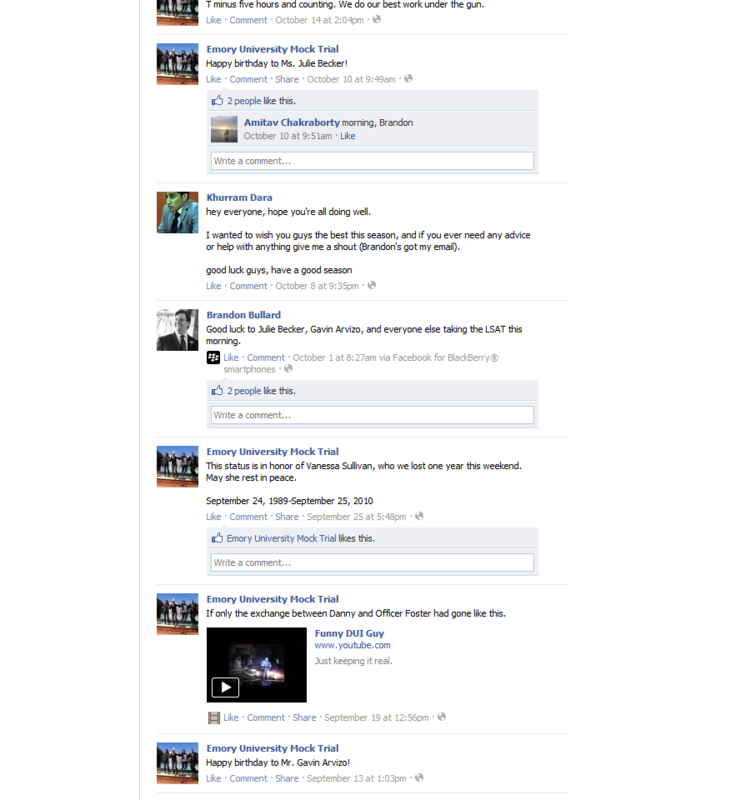 These stories, which we have to keep in mind all come from the defense side, may or may not tell the whole picture. But taken with everything that is known about the Arvizos as a whole, it does paint a rather chilling picture of a grifter family who took full advantage of someone and then, when there was no more to be bled of him via that route, sought to destroy him out of some twisted sense of vengeance. When Gavin broke up with his longtime girlfriend last year, it was widely reported that the young lady had posted on her Facebook page that Gavin had confessed to her that Michael never touched him. 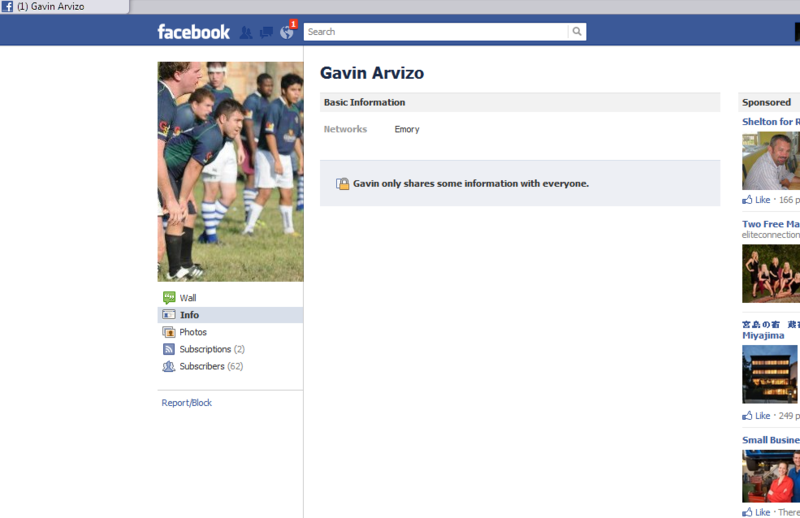 But short of an actual, official confession from Gavin himself, such a statement has to be taken for what it’s worth. However, I do believe that in his heart, Gavin knows the truth. But knowing it and confessing it publicly are two different things. If this was indeed a young man with a good heart-who deep down knows right from wrong, and knows what truth is-what happened to harden that vulnerable heart into such a stone? Part of that answer may come from my own interview with Aphrodite Jones last year. 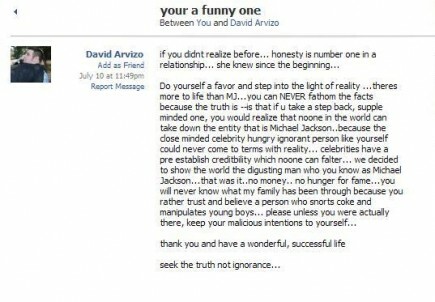 When we talked about the relationship between Michael Jackson and Gavin Arvizo, she said (and remember that her words are based on her own assiduous research into the case) that Michael had begun to distance himself from Gavin, both physically (as in being around less) and emotionally (being less involved with his life on a one-on-one basis). The unfortunate necessity was that Michael had come to realize he had to do this for his own protection-and sanity! He was starting to smell a rat. “Michael didn’t have any interest in being that family’s sugar daddy,” Aphrodite Jones said. This led to an alleged incident in which Gavin supposedly ran into Michael one day on the Neverland property, at a time when Gavin had been led to believe that Michael was out of town! Was Michael purposely evading Gavin and his family at that point? It’s very probable, not to mention very understandable if he was! But one can only imagine the impact this could have had emotionally on a 13-year-old child who, up until then, had idolized this man and looked to him as both a hero and father figure. Then, add to this the influence and brainwashing of all the adults who, in this interim, came rushing in to fill that void-Tom Sneddon, Ron Zonen, Louise Palanker, Diane Dimond, etc. This is where we come to sanemjfan’s article, because once we start to understand just how closely connected this web of MJ hatred actually is-and how interrelated it is-we can start to understand how it was very possible for a vulnerable 13-year-old boy to fall under their influence. Gavin may have been telling the truth when he admitted to his girlfreind that it was all a lie. But thanks to the brainwashing tactics of his newfound “family” I believe to this day Gavin and Star are firmly convinced that they did the right thing in testifying against a man who-even though he may never have touched them-was nevertheless guilty of other cases of abuse, and continued to pose a threat and a danger to other children. Now notice that in Star’s 2009 Facebook response quoted earlier, he never once alludes to any actual abuse of himself or to his brother, but only states very ambiguously that fans prefer to believe in a man who “snorts coke and manipulates young boys.” Does this not sound suspiciously more like a tabloid headline than the words of someone who was actually there? Well, I’m sure that after over eight years of having this sort of pestilence poured into his ear by his extended “family” Star has probably convinced himself it is the honest truth. Michael Jackson’s Enemies Are LITERALLY One Big Happy Family! Day 17, which Judge Melville announced would only be a half day, featured the testimony of a comedian who gave $20,000 to the family of the boy now accusing Michael Jackson of molestation. She testified Tuesday that she received a tearful phone call from the boy’s mother that led her to believe the family was being held against its will. Comedian Louise Palanker said she tried to get in touch with the mother after seeing the TV documentary “Living With Michael Mr. Jackson” in which Mr. Jackson and his accuser held hands and Mr. Jackson acknowledged letting children sleep in his bed. Palanker was called by the prosecution in an effort to support the charge that Mr. Jackson conspired to hold the family captive after the documentary aired on Feb. 6, 2003, in order to get them to make a rebuttal video praising Mr. Jackson. On the witness stand, Palanker said soon after she left a message with the boy’s grandparents, the mother called her and sounded frightened. “She was extremely agitated and she was almost whispering. … This was fear-based agitation,” Palanker said. Palanker said that she believed the boy’s mother suffered from a “hostage syndrome” that made her feel trapped. She did not say where the mother was at the time of the call. The comedian said she called her attorney after the call. She did not call the police. The defense contends the boy’s mother exploited relationships with Palanker and other celebrities to get money. With Palanker’s testimony, the prosecution sought to show it was the now-estranged father who did that. Louise Palanker said she believed the woman had felt like a hostage since she became married at age 16 to a man who allegedly abused her. The comedian told jurors how the accuser’s family, who claimed to be poverty-stricken, joined classes in 1999 at the Laugh Factory comedy club in Hollywood and received help from comics including George Lopez and Chris Tucker. Palanker said she once gave the family $10,000 so they could take time off work and cover personal expenses while the boy was being treated for cancer in 2000. “I was in a position where I could help this family and I didn’t want someone to ever be alone in a hospital,” she said. But within two weeks of the first gift, she said, the father asked her for another $10,000 to fix up a germ-free room for the boy when he came home. She obliged and later visited the room, where she found the family had bought a large-screen TV and DVD for the boy, expenditures she considered to be poor money management. She said the contractor sent to fix up the room was never paid, and eventually decided to consider his work a gift to the boy. Palanker said she and Jamie Masada, owner of the Laugh Factory, organized two benefits for the family at the father’s urging but by the time of the second benefit Lopez refused to perform because the father and boy had accused Lopez and his wife of stealing $300 from the boy’s wallet. When Lopez refused to perform at the final benefit, she said, the father picked up a pile of cash that had been raised. “He threw it at Jamie and said, ‘I don’t want your money,’” Palanker said, adding that the father eventually took it. After that benefit, she said, her contact with the family “became less and less” until the call from the mother. Mr. Jackson’s attorney questioned Palanker about the family’s interest in meeting celebrities. “Did you say at any time that they were trying to latch on to celebrities to get out of their situation?” Mr. Mesereau asked. “Latch on to anyone that could help them,” said Palanker. Palanker acknowledged the family “liked to make phone calls” to celebrities – including Jay Leno, who contacted Palanker. “He told me they had left three messages on his voice mail,” she said, acknowledging that Jay Leno did ask her to tell the family to stop calling him. Louise Palanker seems to have a problem with Tom Mesereau. Palanker was called out repeatedly about the prior insulting and inconsistent statements she made about the family. Apparently, through the testimony of Jamie Masada, the owner of the Laugh Factory –who claims to have “introduced” the accuser to Jackson — Palanker had the gall to claim Mesereau was making this “case” into another OJ Simpson or Robert Blake. The tone changed when Masada, who owns the Laugh Factory club in Hollywood, was asked by Mesereau about comedian Louise Palanker, who testified last week. “She wants to be a comic,” he said. “We help them. Sometimes you have to give them bad news.” “You’ve told her she’s not funny?” asked Mesereau. “Let me tell you,” Masada said. “I find you more funny than she is.” Masada said Palanker had been in touch with him since she testified and that she once referred to O.J. Simpson’s acquittal in the 1994 killings of his ex-wife and her friend and Blake’s recent acquittal in the 2003 slaying of his wife. “She said that you have made this court like O.J.’s court or Robert Blake’s court, and you lied and changed the words around,” Masada said. Mesereau asked the alleged “comedian” about her transcribed and recorded statements to the police. We’re still in the process of going through Palanker’s cross-examination via the transcripts and she came up with some doozies. She was caught on tape by police — again, she didn’t know the police were taping that interview — insulting the mother and the family; calling the mother bipolar, saying the family is “as wacky as they wanna be” and she even called Masada a “pathological liar“. The fact that Zonen married Palanker (which in and of itself is utterly disgusting) isn’t even the biggest aspect of this post; it’s the fact that both Gavin and Star Arvizo were at the wedding! And Palanker literally thumbed her nose at the fan community by publishing the photos of them on her public Facebook page! 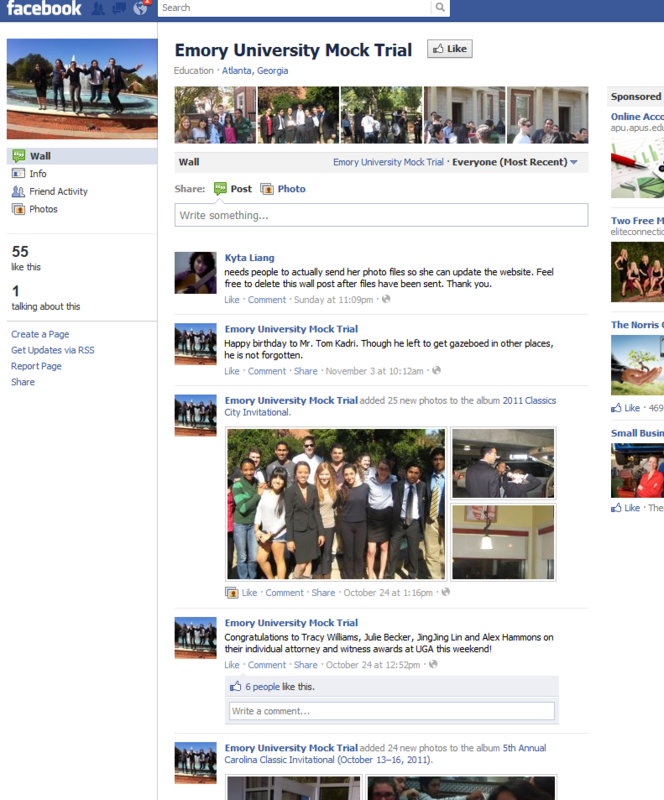 And on top of that, she originally tagged them to their OFFICIAL personal Facebook pages as well! And if that wasn’t enough, Diane Dimond was there too! It’s truly amazing how everyone involved with the allegations is linked to each other, as shown by this flowchart from The VERITAS Project. I don’t believe it was an accident; Palanker knew exactly what she was doing, and she quickly removed the photos after they received numerous angry messages from fans. I personally believed that she wanted to pour salt in the wounds of grieving fans during the trial by reminding us of the REAL people who are responsible for killing Michael: Gavin and Star Arvizo! Their lies set the wheels in motion of what would be the destruction of Michael Jackson! The joy she felt from upsetting so many fans far outweighed the privacy of the Arvizos! I would have posted the photos here when they first hit the internet, but I decided to wait until after the trial is over. 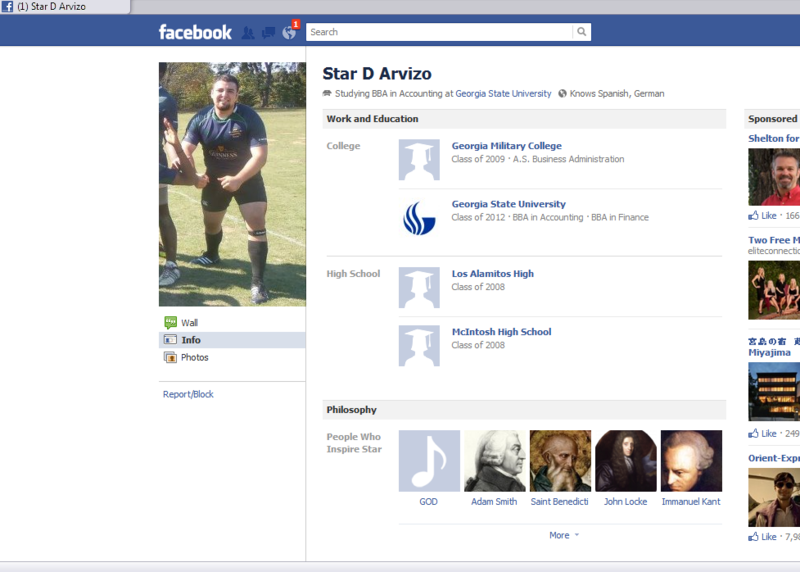 According to Gavin’s profile, he attends Emory University, located in Georgia, which is where the family moved after the trial. Star graduated from Georgia Military College with an associate’s degree in Business Administration, and is now attending Georgia State University. Ironically, Star lists God as one of the people who “inspires” him! Gavin also graduated from Georgia Military College. 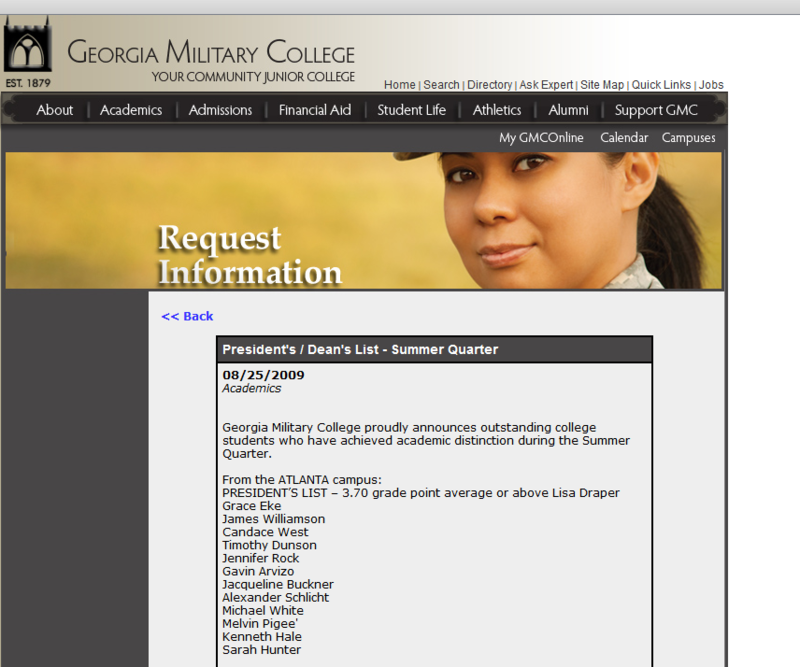 Here is the Summer 2009 Dean’s List; Gavin was on the President’s List for having a GPA of at least 3.7. 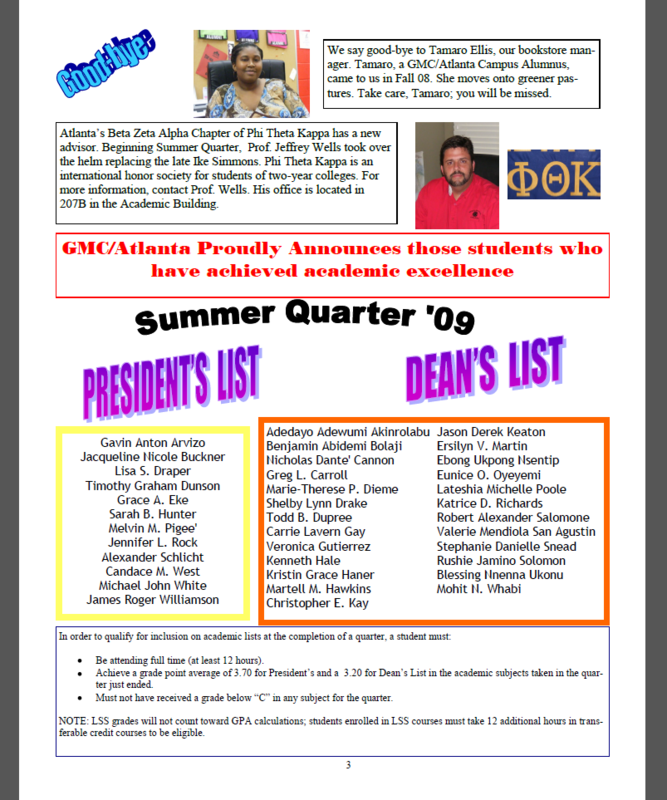 Here is an official newsletter from Summer 2009, and Gavin is listed on Page 3. Here is how I found out he was involved: I did a Google search of “Emory University Gavin Arvizo”, and I stumbled upon the comment from Brandon Bullard, who gave well wishes to Gavin, who was preparing to take the Law School Admission Test. The team also wished Gavin a happy birthday on September 13th! How nice of them! 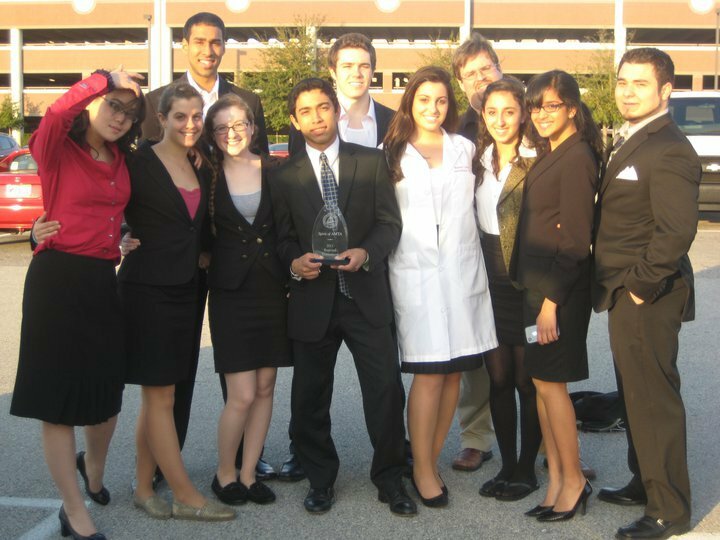 Brandon Bullard has coached Emory University’s undergraduate mock trial teams since January 2010. 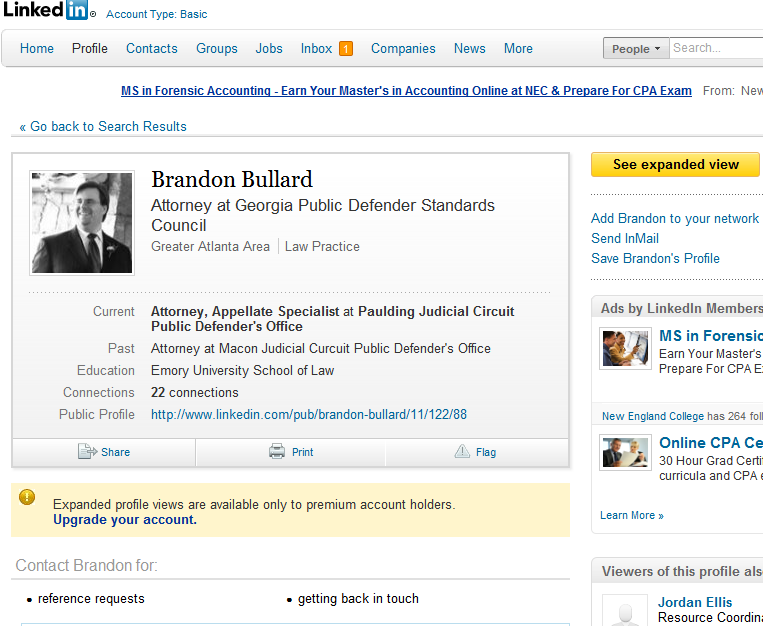 A graduate of Emory University School of Law, Brandon works as an Assistant Public Defender for the Paulding Judicial Circuit in Dallas, Georgia. He has been the appellate specialist there since 2008—representing indigent criminal defendants before the Supreme Court and Court of Appeals of Georgia. Before that, Brandon served as a trial and appellate attorney for the Macon Judicial Circuit Public Defender’s Office in Macon, Georgia. Currently Brandon lives in Marietta, where he reads avidly, writes, and pursues an interest in zymurgy. Where is he today? He’s twenty years old. He’s a 3rd year student at a very prominent university on the east coast. I’m not going to mention the name of the school, but anyone who would like to know come see me, I’ll tell you. He’s an Honor student who has a 3.5 GPA, and a double major in Philosophy and History, and he’s planning on going to Law School! Some of you will agree with that, and some of you won’t. He’s a deeply religious young man, in a relationship with a young woman, for about 2 years, the daughter of a minister. He attends church on a regular basis. He doesn’t drink, doesn’t do drugs. He’s delightful in his presentation. I spent time with him only a month ago. And he’s really doing remarkable well. He has never asked for or taken a penny from anybody about any of the activity of this case. Never. There are standing offers from the press for his story for enough money that would cover his tuition, which is considerable, never mind that he’s on a 50% scholarship. But he has never taken a penny from anybody, and no intention of doing so. He’s accruing debt like college kids do today, but he’s doing just fine. I assume that we’ll have more questions coming up about jury selection, and the trial, and I’ll be happy to answer them at that time. Gavin is on the right. Looks like he’s gained some weight, huh? Gavin is on the right, clean shaven in this photo. Once again, Gavin is on the right. I will respectfully ask that you not try to send any threatening or harassing messages to any of them, as it is futile to think that you’ll get a confession out of them, or make them feel remorse. If you can’t resist the urge to reach out to them, please be respectful (as hard as it may be), because if you harass or threaten them, they may report you to Facebook, and your account could possibly be taken down. I am sending this message out so that MJ fans can keep abreast of what these losers are up to, but not to harass them, because it’s pointless. If MJ could move on and not have malice in his heart towards them, then so can we. I will post Part 2 tomorrow; however, the entire article is here is you just can’t wait!